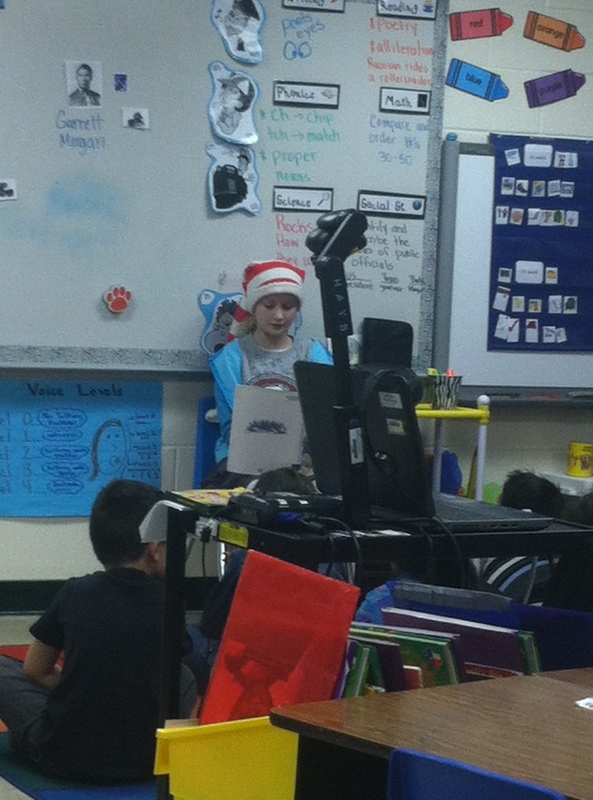 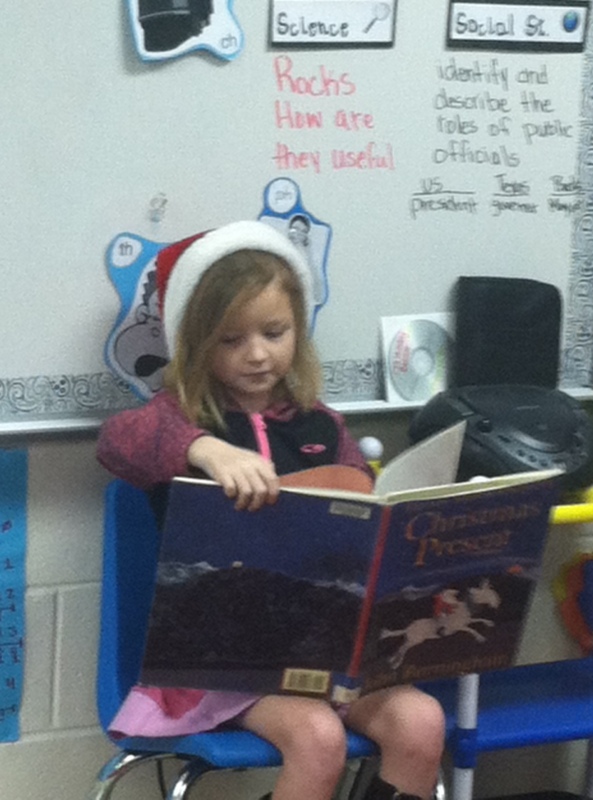 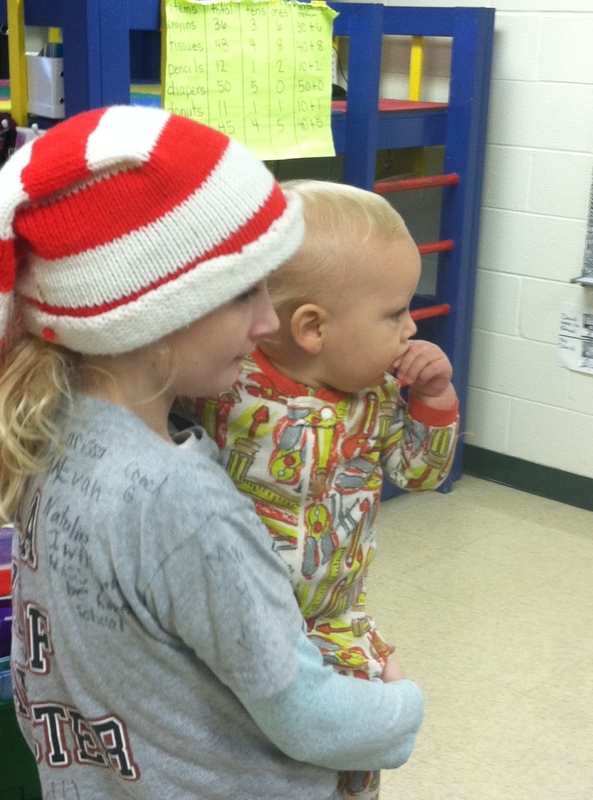 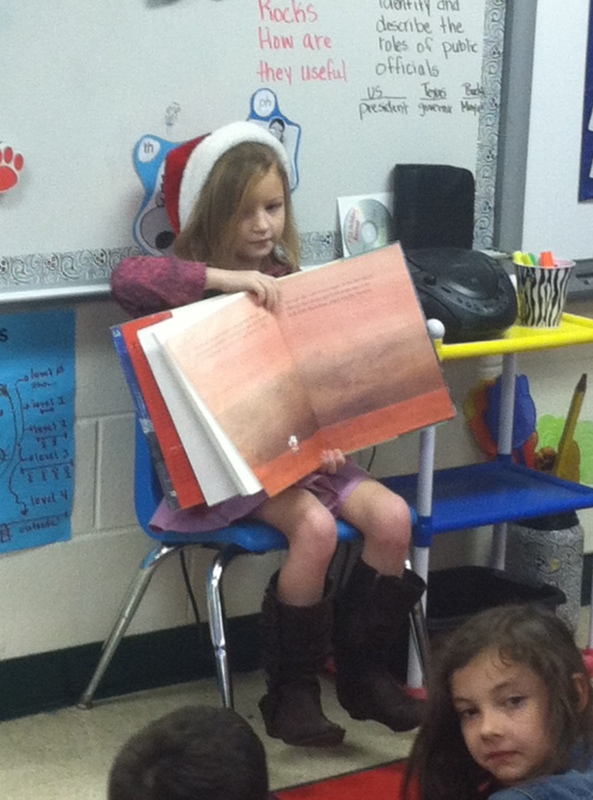 I wanted to quickly share some pictures of the girls reading at Buda Elementary before the Christmas break began. 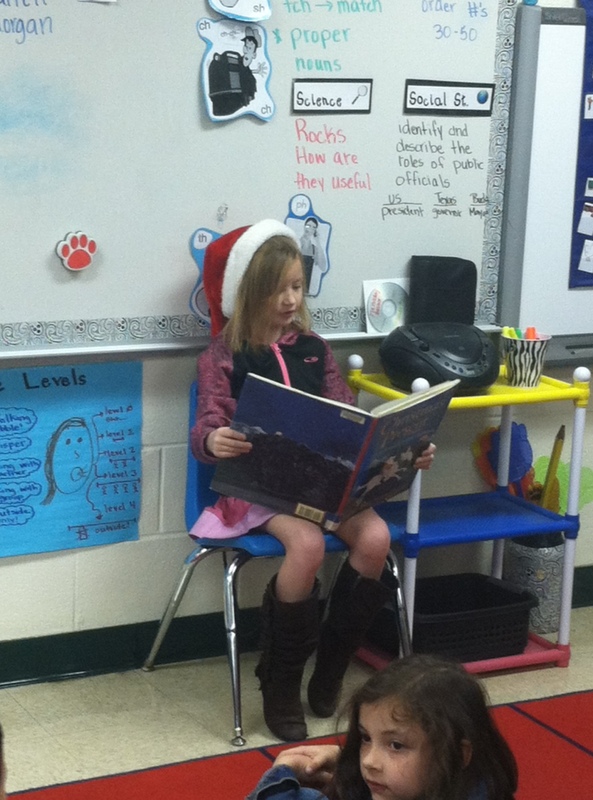 They did a great job and the classes did such an impressive job listening! 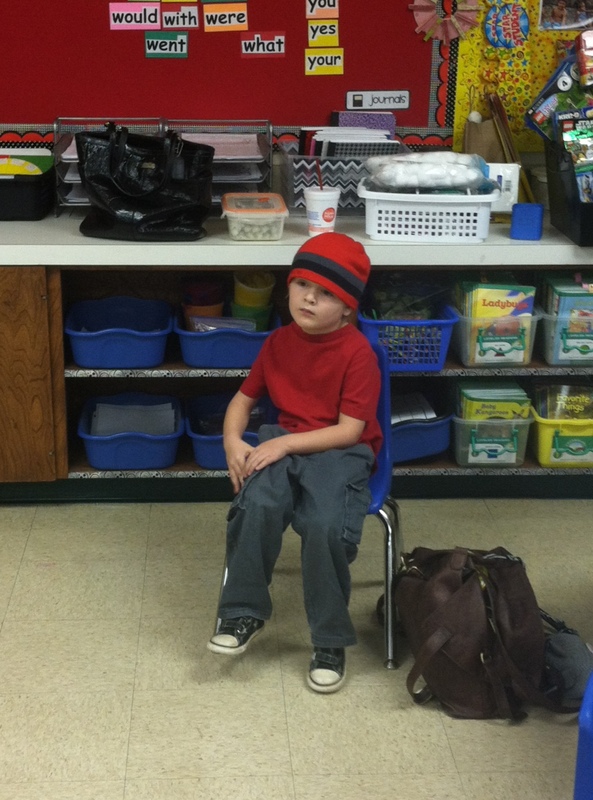 Even the boys had fun listening to the stories.